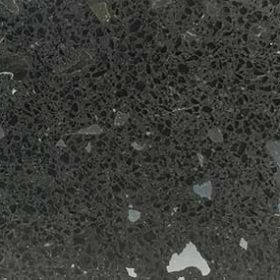 3S Quartz surfaces are ideal for any interior surface for countertops, bathroom vanities, interior furniture and many more. It is used by even the most exacting residential and commercial clients. Highly heat resistant – it is highly heat resistant but it is still recommended to use any trivets on your quartz surface. Durable – it is very durable. It won’t chip or crack easily thanks to resin. 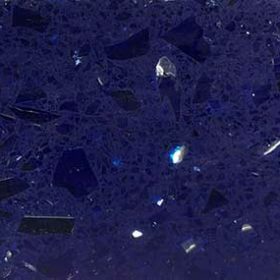 Where is 3S Quartz recommended to use in the household? 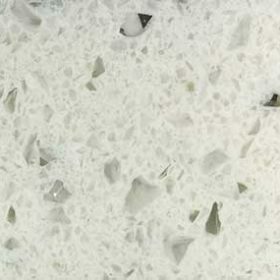 As the 3S Quartz is very durable, it is recommended to be used as kitchen countertop or bathroom vanities. Is 3S Quartz really durable? All Quartz surfaces are durable. In fact, it is the strongest of all surfaces. So, yes it is! Do I need to seal my 3S Quartz surface? No. 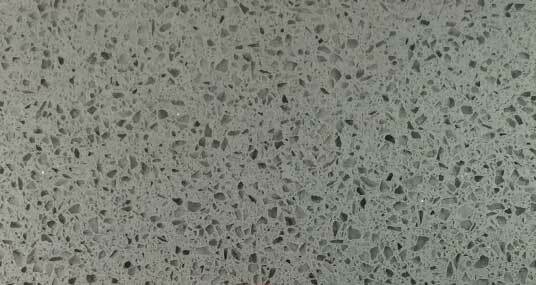 As quartz surfaces are non-porous, it does not need any sealing. 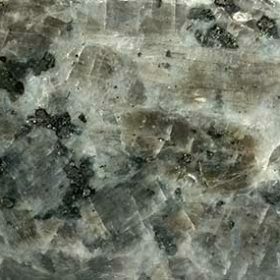 Wide Selection of Colors – it offers a variety of color of quartz. The many choices of color from light to dark allows you to discover the many amazing colors available. Are Quartz countertop easier to clean ? Yes, in fact it is really easy to clean and maintain. You just need to clean it with a fibre cloth and water. Are Quartz suitable for outdoor use? Any Question On 3S Quartz? Quartz countertop easier to clean ? Is Quartz suitable for outdoor use?